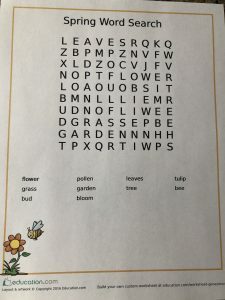 Check out this fun activity courtesy of education.com! Spring is almost here! 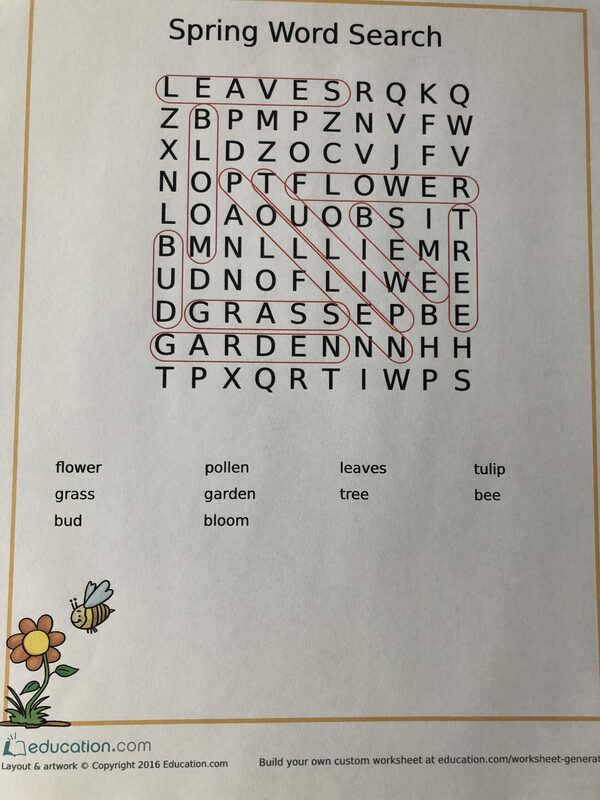 What a great time to brush up on spelling skills! 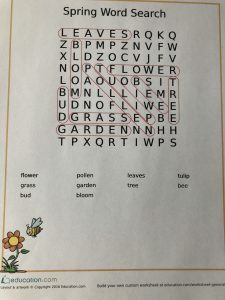 Let your kids practice their Spring spelling skills with this word search. 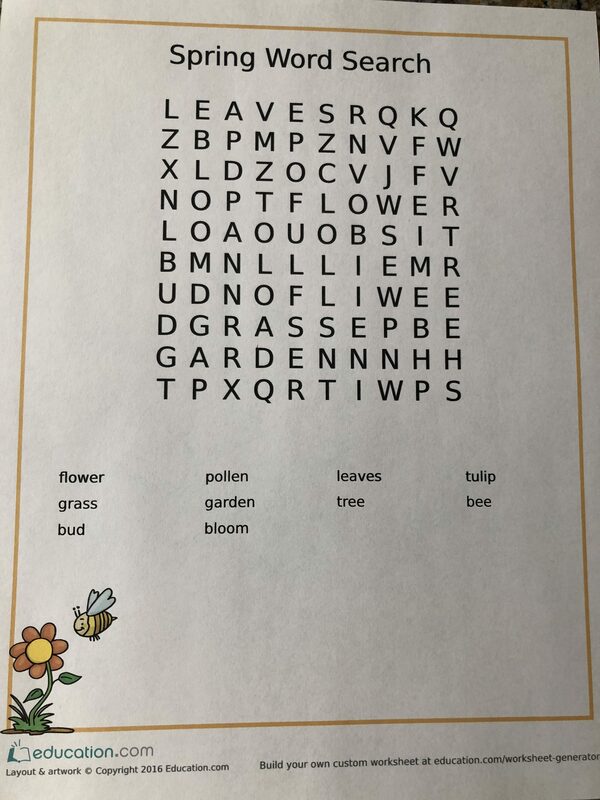 When you’re done, head over to education.com for more spelling fun.